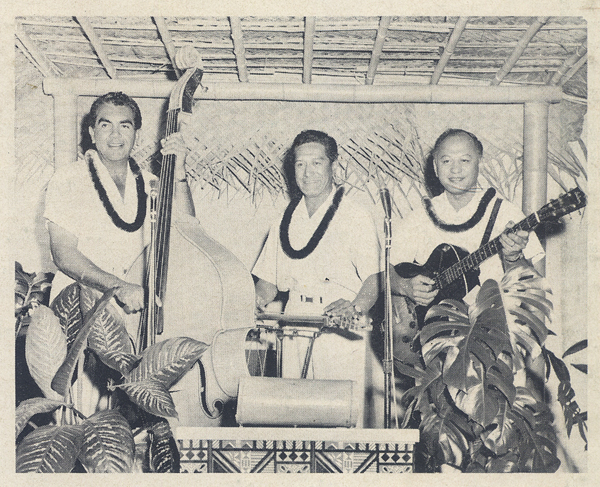 The Polynesians: Harry Baty, Sam Kapuni, Freddy Tavares, Bob Nichols, Joe Guerro and Joe Keawe. Their "traditional" sound is augmented with space-age pop touches. 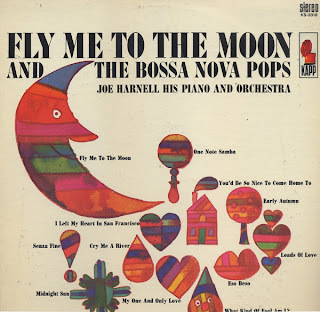 This is a great jazz flavored bossa-nova album. You may be able find the album on an expensive Japanese import CD with different cover art. Musicians include: Bill Potts - Piano, Zoot Sims - Saxophone, Markie Markowitz - Trumpet, Mel Lewis - Drums, Richard Davis - Bass, Chino Pozo - Conga, Charlie Palmieri - Cabasa, Louie Ramirez - Percussion, Tony Gottuso - Guitar and Barry Galbraith - Guitar. This album isn't mention on Bill Potts' wiki page. The album has a timeless cool jazz club sound about it. 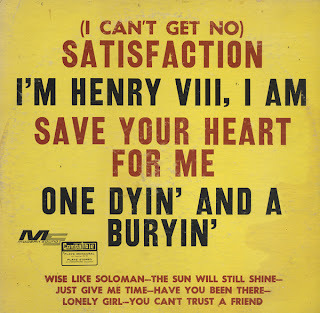 Curious recording from the veteran (five seasons) "house" artist appearing at Billy Reed's Little Club. Apparently The Little Club was the first restaurant in America to be mentioned for serving the "Caesar Salad. 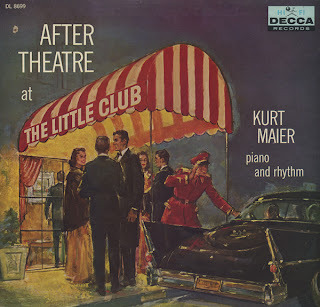 All I can think of is that The Little Club was such a popular place that someone at Decca thought that they could sell records based on the name alone. This recording is basic lounge. 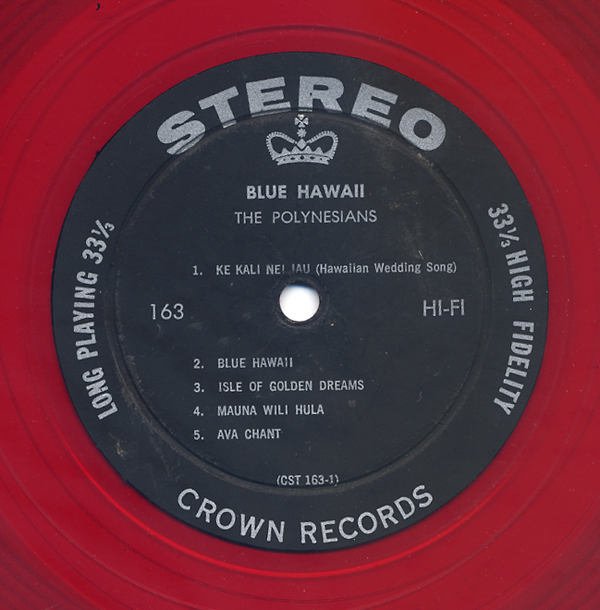 Usually pressings like this are found on private press or on smaller labels. This was a nice score today. Jerri Winters worked with Stan Kenton for eight months in 1952, replacing June Christy. She recorded several songs with Kenton. When she landed in New York, from the jacket notes, she stuck out on her own but found the Big Apple a tough nut to crack. But, "... in spite of all its pressures, that initiated experimentation with style, and where Jerri Winters assumed her own identity rather than live in the reflected incandescence of derivation." She released three solo albums, according to her wiki page. 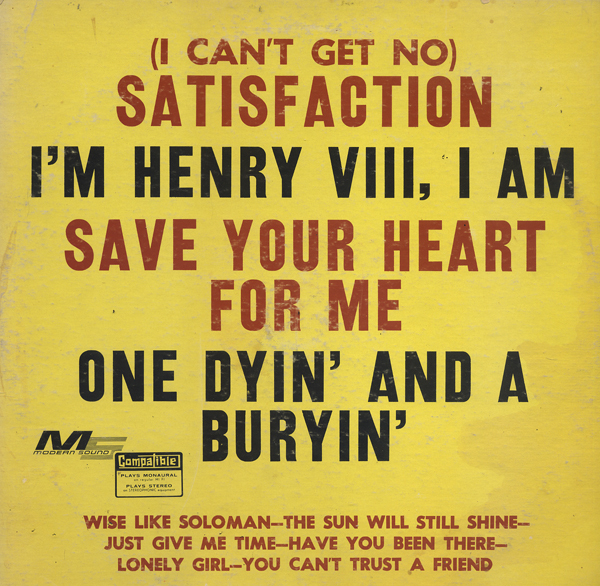 This one, (Fraternity's first release), Somebody Loves Me (1957 Bethlehem) and Winters Again (1962 Charlie Parker). Her second and third albums can be found on CD. Don Coasta arranged the material and directed the the orchestra. Coasta is best known for his work with Frank Sinatra. It may be that he was working for ABC-Paramont Records at this time and was farmed out for this project? It's hard to tell from his wiki page. He was voted number one in Cash Box as the most popular recording arranger and conductor, apparently in 1959(?). I thought, from the budget look of the jacket this was some local private press. There is very little personal information to be found on Winters. This is a photo from University Of North Texas Digital Library. 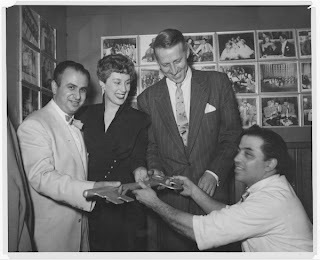 Identified are Stan Kenton and Jerri Winters, 1952. July 14 Billboard: "...should appeal to both adults and teen dancers." I have to laugh at that. 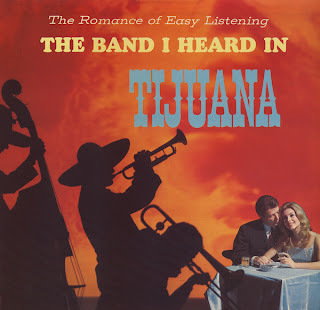 I can imagine what my Mother would have thought if I brought home this album with the cover ablaze with the suggestive title and tawdry silhouettes." Swing fueled space age with a touch of "bump and grind". 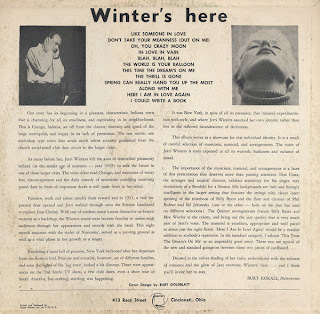 Billboard published a short Harnell piece the week of release in the February, 1963 issues under "Artists' Biographies". The single from the album Fly Me To The Moon, was charting "well" on Billboard Hot 100. This album is available on CD. This is one of those few recordings that seems timeless to me. Opinions are are relative, but the album seems like Harnell could have recorded it yesterday. The sound is very light on the 60s light pop if you know what I mean. The tracks are just fresh sounding. The entire album is consistent and one song flows into the next creating smooth trip for the listener. The engineering is excellent. 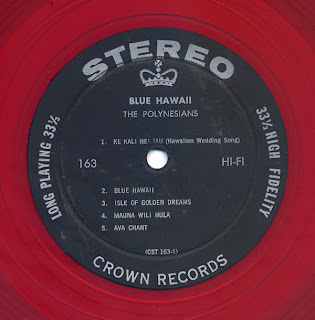 You will find numerous search returns on The New Hawaiian Band, but very little real information including the release date. The instrumentals were produced in Hawaii by Charles Bud Dant. 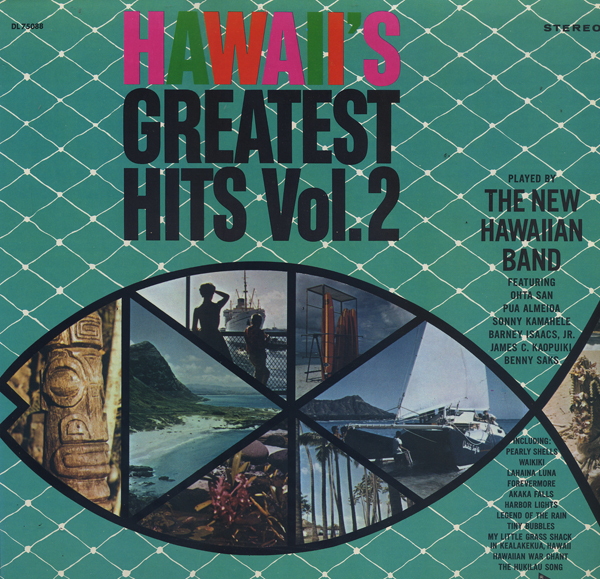 Band members are listed on the back: Sonny Kaopuiki, leader and guitarist; Pua Almeida, doubling on guitar and uke; Jimmy Kaopuiki, bass; Benny Saks, vibraphonist; Alvin (Barney) Isaacs, steel guitar; and the incomparable Ohta San – probably Hawaii's greatest ukuele player. This is a nice album. 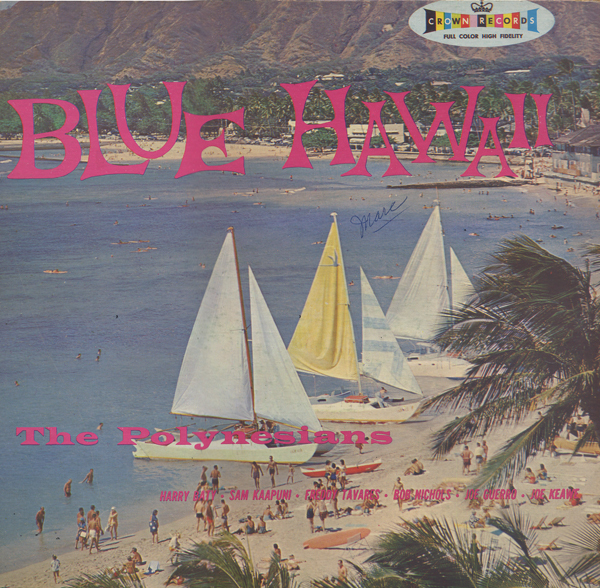 The music is light 60s Hawaiian style pop. Very smooth, slow and understated, not that crazy Enoch Light sound (not that there's anything wrong with that)! 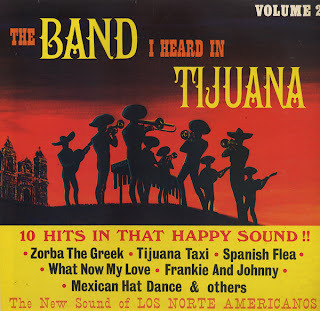 The "traditional" sound is augmented by enough 60s vocal flourishes and instrumental touches to keep your interest. 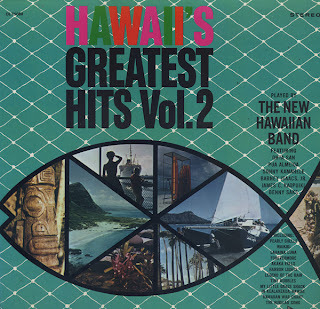 What sets this recording apart from the piles of Hawaiian albums I have is the great engineering. There is a rich bass or low end to this record that is missing from most. All instruments are crisp and clear. The over all sound is rich and soothing. For a slightly space age "island" sound, this album would be a good choice for you. This looks like a late 50s release. 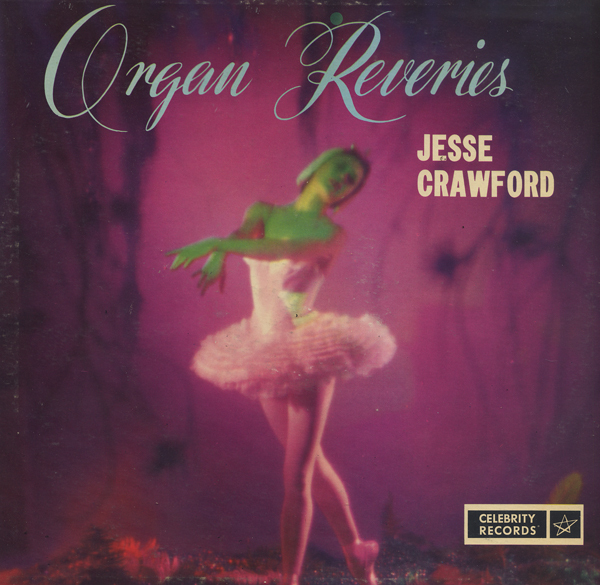 Crawford passed away in 1962. Celebrity was a budget label. Apparently this recording was also released on Crown, another budget label. 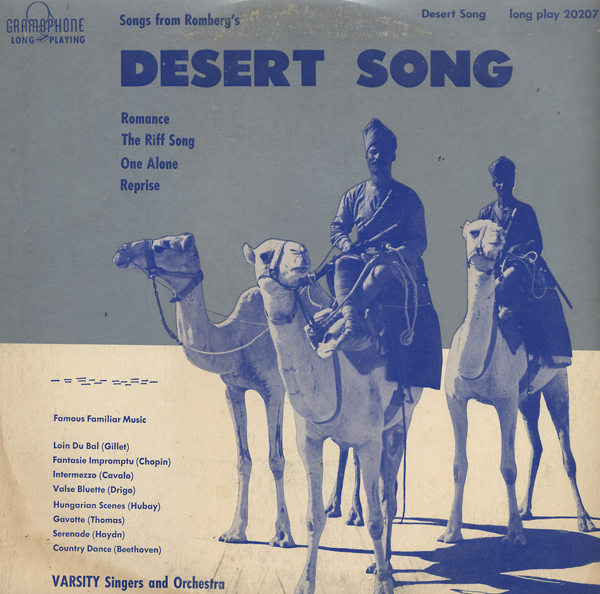 Someone has purchased and digitized, what seems like the entire Crown library and offer the MP3s online (including this record). I don't know what the Crown cover looked like, but you don't get any cover art with your MP3 purchase. Love this cover and the zombie-like ballerina. This is another one of the few 101s that I've found that I like. First check out the cover model. Come on honey, spread them a little more... a little more... until it hurts! Great covers of Brazil, Malibu Sun, Theme From Jaws (yes... the Theme From Jaws). The titles I checked can be had by the MP3 download. Of course, the original cover image is not included. Obscure budget album. 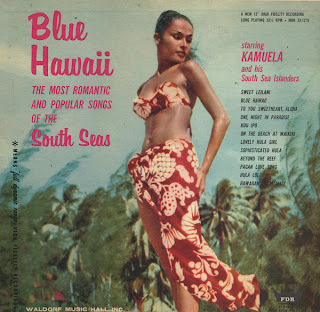 From the back cover: Kamuela and his South Sea Islanders feature the usual instrumentation of Hawaiian orchestras: two steel guitars, a Spanish guitar, ukulele, bass, drums, with a flute doubling on clarinet. Kamuela, who plays all the glissading solos on his steel guitar, was born in Honolulu, where he worked in the famous Royal Hawaiian Hotel, and who, since arriving in the United States, has been featured in such noted Hawaiian orchestras as those of Lani McIntyre and Ray Kinny. This brass album that turned out to be a wacky surprise. 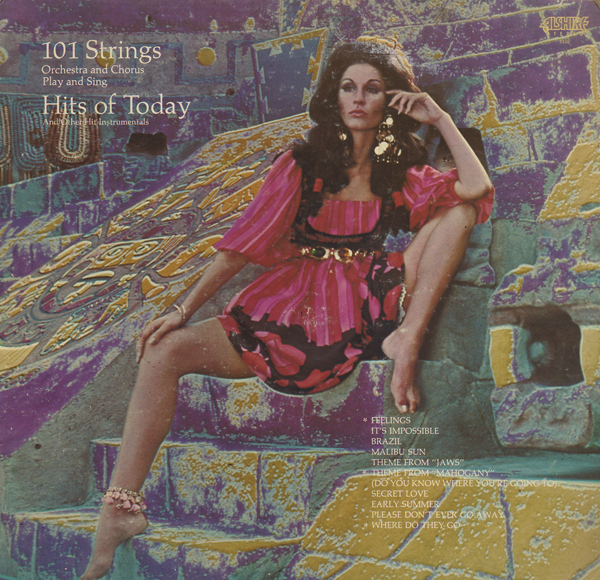 There is lots of that 60s fun to go around, however, Volume 2 is slightly groovier. This is an obscure artist/album featuring pleasant Hawaiian steel guitar music with touches of space age vibes along with the accordion. There are a number of exotica favorites on the record including Bali H'ai, Pagan Love Song, Hawaiian War Chant and The Moon Of Manakoora. 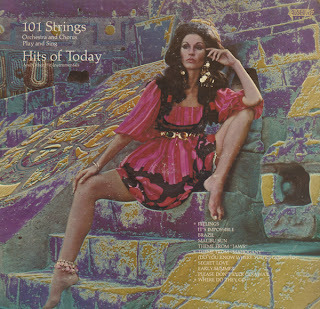 There is also a terrific "oriental" number titled Lotus on this record. The sound of the recording is split between these "exotic" numbers and more "folk" sounding tunes. 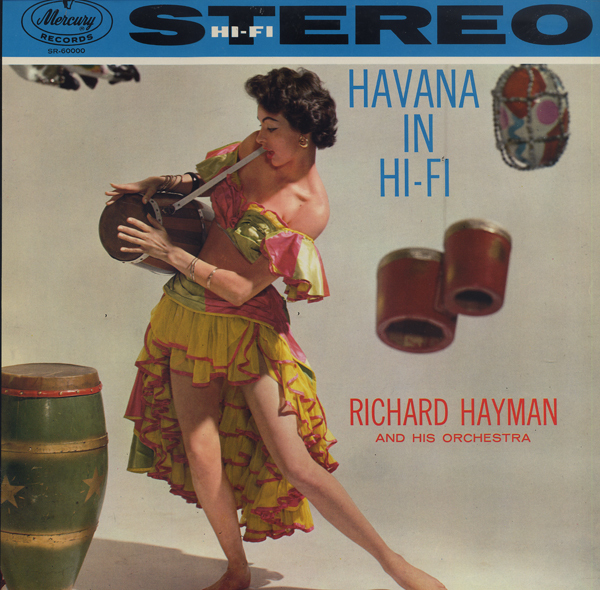 The album is a surprise addition to my "exotica" collection. 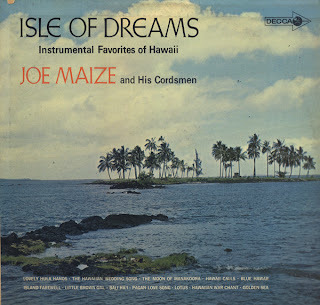 From the back cover: His (Maize) partner, Marty O'Conion, does the distinctive musical arranging. Lovely cover on this Hayman release. 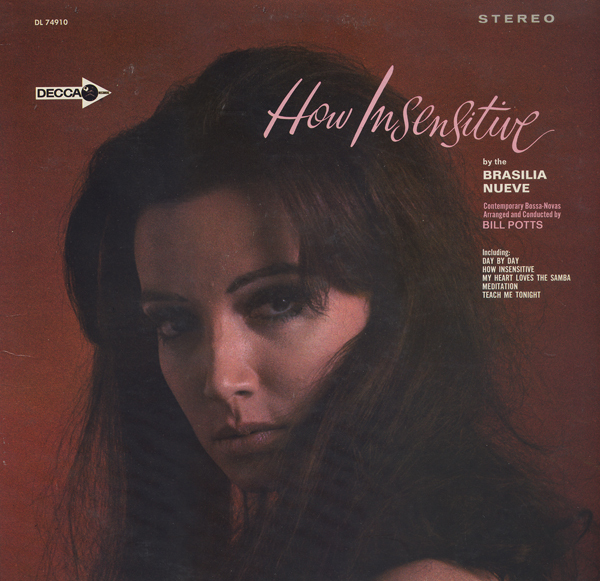 Curiously, I've seen another Mercury "stereo" cover for this record and the art is cropped differently and the Mercury logo was placed down into the image area. All of the tracks can be had by the MP3 download. 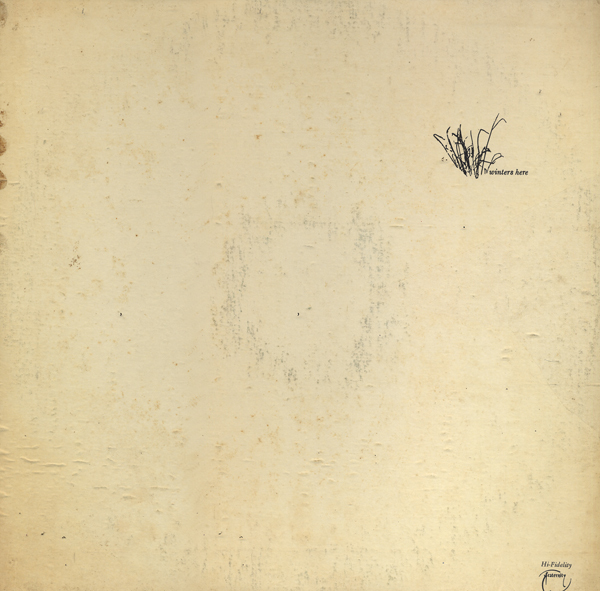 The image provided is from the original mono release (the feet aren't cropped). The music is heavily or should I say lushly orchestrated. Latin effort from Tops. 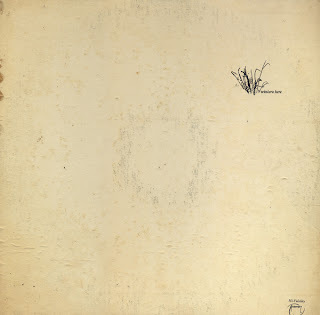 Tops released a slew of these records featuring this "star burst" shape on the cover. 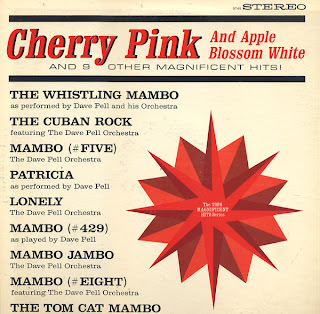 Curiously, each song credits Dave Pell with different wording. The album seems somewhat obscure, but you can find all of the tracks offered online by download. Although you would not know that the tunes came off this album, because you have to keyword songs to find them and you don't see the original cover art. In other words, it would be impossible to assemble all the original songs together if you didn't have an album, or the cover image above to go by. Again, vinyl seems to be the best way to collect music as far as I'm concerned. The music is peppy, a touch space age and the engineering is very good. Obscure Gramophone release. The jacket is constructed the same fashion as Plymouth jackets. It would not surprise me to find that these two budget labels shared the same office (a basement office). The cover art grabbed me. The print job is a two color affair, blue and metallic silver. Plymouth may have beg, borrowed or outright stole content for their records, but they demonstrated a creative spirit when it came to creating cover art. I don't have anything glowing to say about the music or who The Varsity Singers are. The record plays like they ripped off a soundtrack from a movie. And it is apparent that Gramophone didn't have enough content so they filled up side two with some canned orchestrated music they found somewhere. I've run across this more than once. A Plymouth release I have features non-credited Jeanette MacDonald music on the B side.